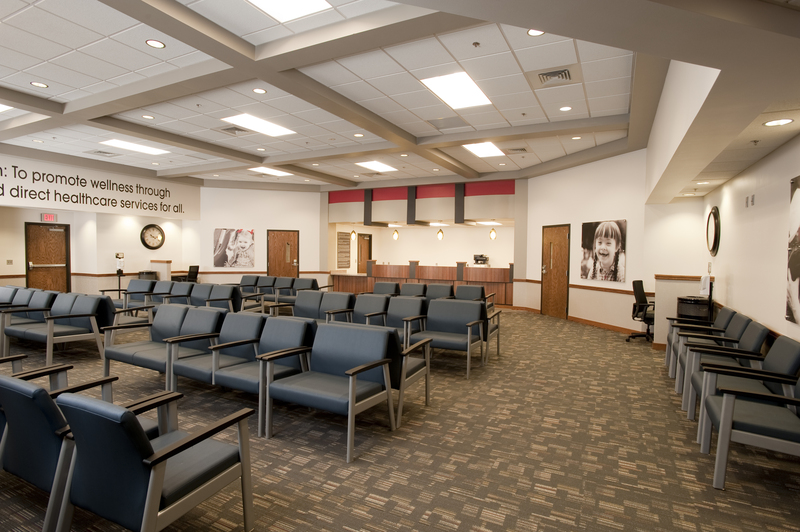 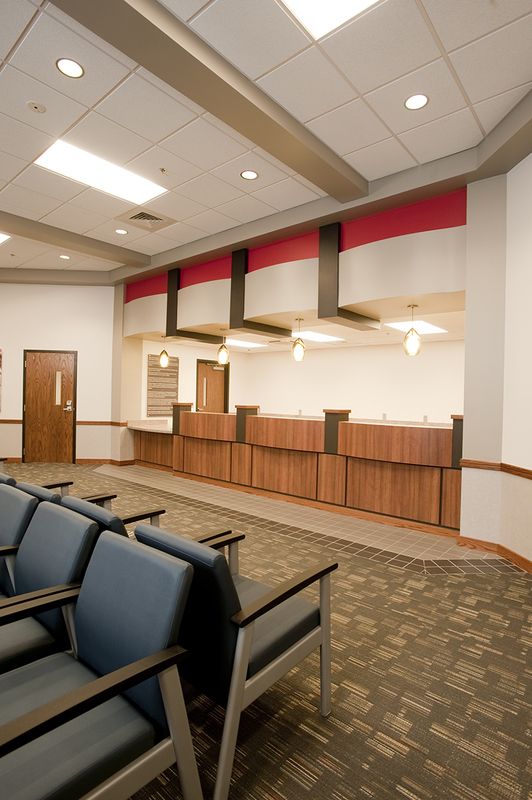 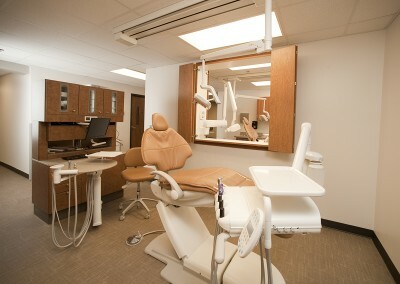 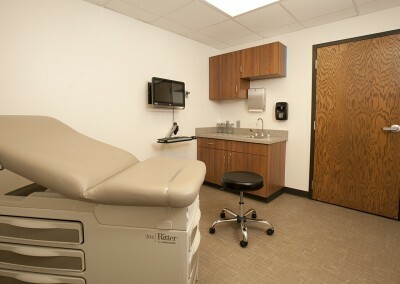 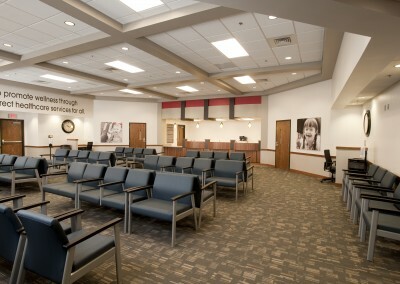 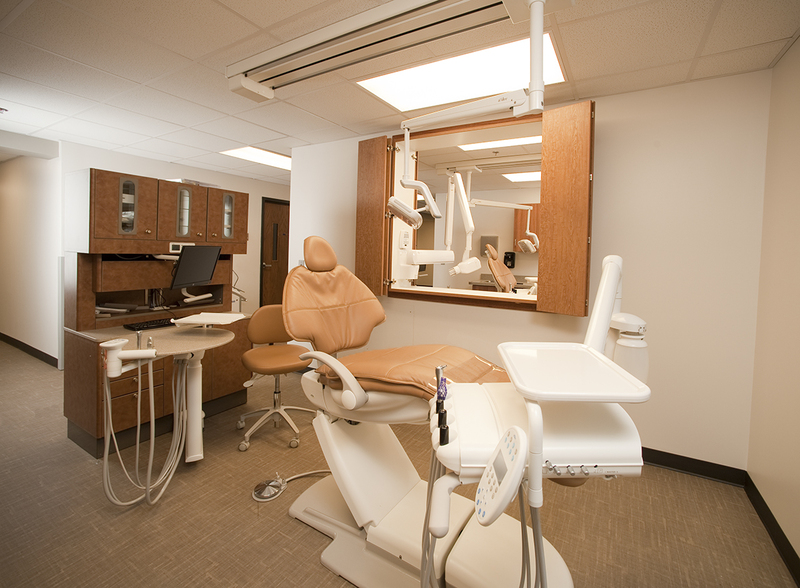 PrairieStar is a public health center featuring medical exam rooms, doctor’s offices and a dental suite with full services. Support systems include an on-site lab, phlebotomy, x-ray, drug testing, and health care education services. 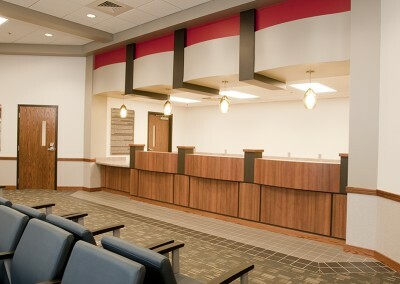 A Wellness Center and an Auditorium with kitchen are also available for public use.